Apple has its eyes on an Emmy. Apple has its eye on awards glory with its original video content, a new report claims. It suggests that Apple is looking to take on not only the likes of Amazon and Netflix, but also established studios. 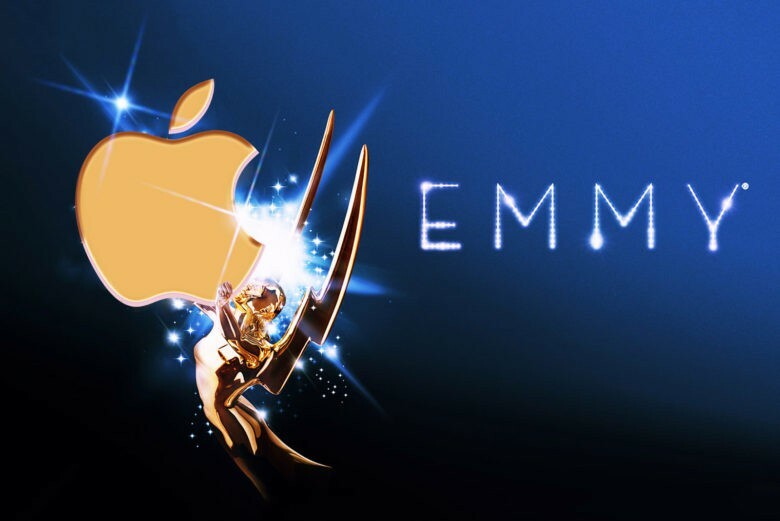 By putting together a dedicated team with awards strategy experience, Apple is reportedly aiming to be in the running for Emmy awards as early as 2020. 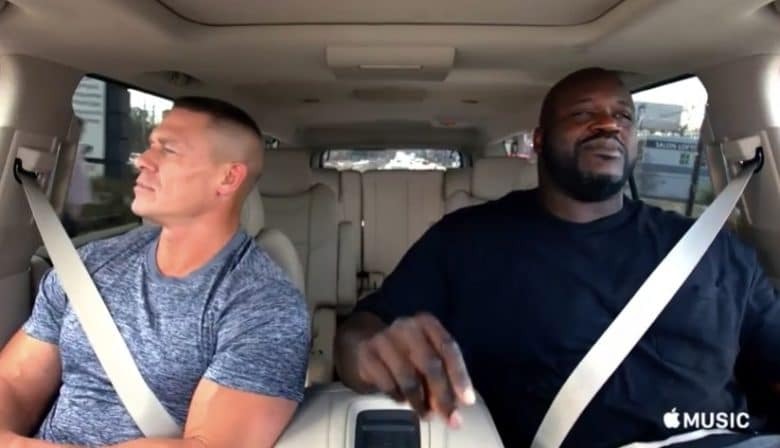 Carpool Karaoke was a winner at Sunday's Creative Arts Emmy Awards. Apple’s foray into original television programming has paid off with an Emmy Award. Carpool Karaoke, a series spinoff of a segment done by James Corden on the Late Late Show, beat out Saturday Night Live, The Daily Show and the Tonight Show, to win the Emmy in the category of short-form variety series. The Emmy was awarded Sunday night at the Creative Arts Emmys. Apple Music's latest ad brings out the celebs. Apple debuted a new star-studded ad for Apple Music during last night’s 2015 Emmy Awards, featuring singer Mary J. Blige, Scandal actress Kerry Washington, and Hustle & Flow actress Taraji P. Henson. 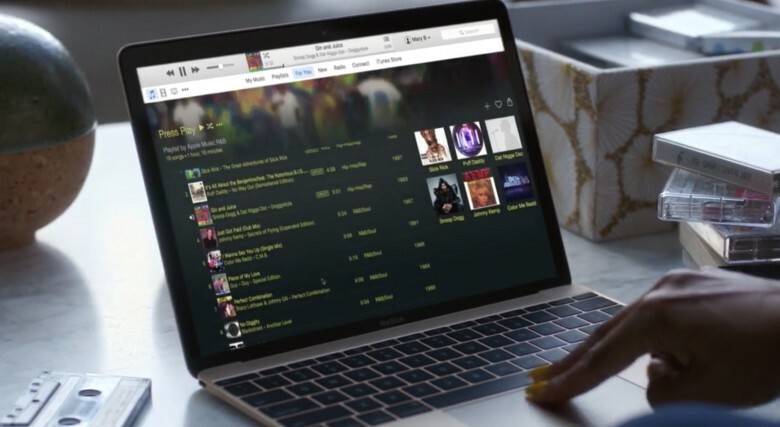 The ad focuses on the curated playlists of Apple Music, which is a feature Apple has been focusing on to differentiate itself from rival music services.